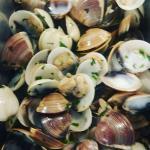 There aren't enough food, service, value or atmosphere ratings for El Pequeno, Spain yet. Be one of the first to write a review! 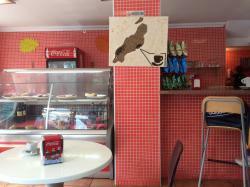 Great local cafe in the heart of Arrecife for coffee, drinks, tasty snacks & sweets, prompt and friendly service and reasonable prices. Some of the tables are outside in a nice square so great for watching the world go by. 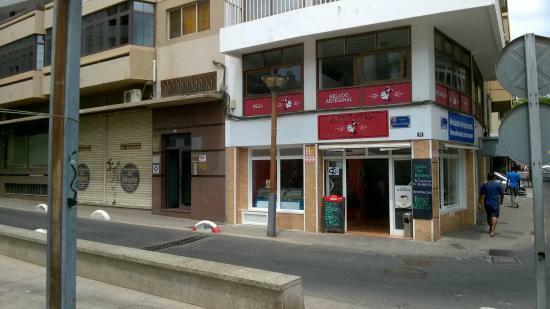 Friendly and efficient service, tasty bocadillos, good coffee, freshly squeezed fruit juices, Estrella Galicia beer on draft, prices reasonable. Toilet at ground level i.e. no stairs. We ate a good slice of pizza and foccacia here for lunch. Situated on a Nice square with local people. 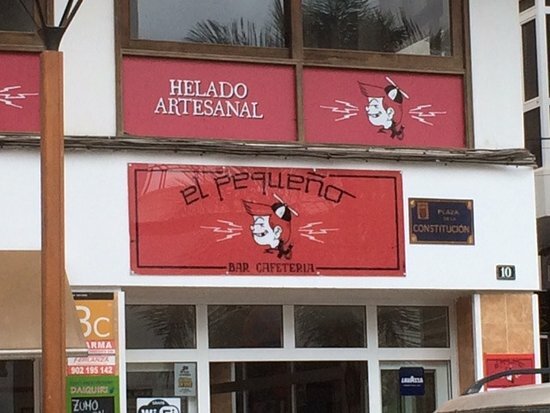 Friendly service in spanish. Get quick answers from El Pequeno staff and past visitors.